The Imperial Hotel Ballyshannon, Donegal was established in 1781. The Dorrian family purchased the hotel over 70 years ago, it has been extended and renovated over the years and tastefully blending the old with the new, bringing it to the excellent standard it is today. 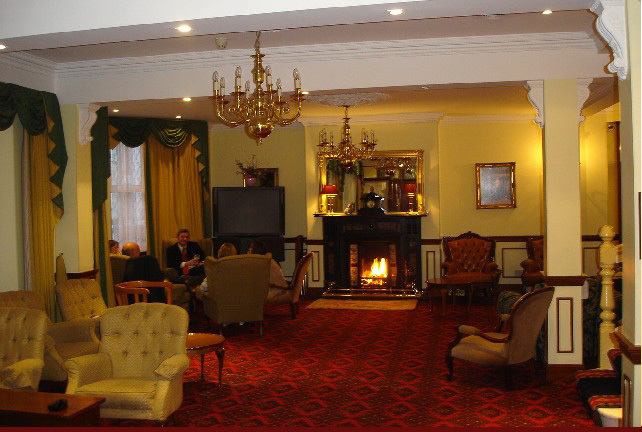 With over 70 years experience as a family run hotel, the hotel now is better known as Dorrians Imperial Hotel.